Fountaingrove is the premier real estate address in Santa Rosa. 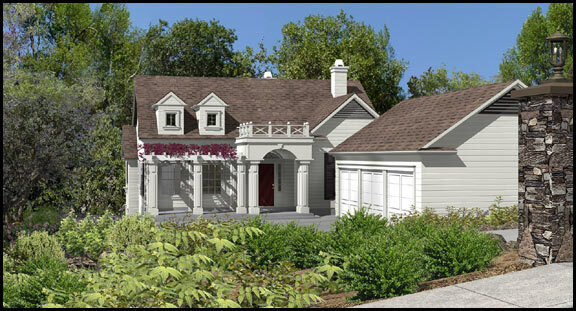 Many of the homes are spaciously constructed on small lots that offer low maintenance landscape designs. Hanover Place is a fabulous alternative for homeowners that seek room to roam. With 15 exclusive custom homes on lots from 18,000 to 40,000 square feet in size, Hanover Place retains its natural environment and seclusion with existing hillside Oak trees and dramatic rock formations. Each home in Hanover Place is named after a National Park in this picturesque cul de sac community off Parker Hill Road. There are 5 floor plans for perspective homeowners to choose from. “There was a lot of digging for the hillside foundations and boulders had to be moved around a little,” explains Kevin Delong, Residential Superintendent for LeDuc & Dexter, the plumbing contractor on the project. “Other than the rain we had earlier, this project is moving along well. When it’s finished it will be a real showplace.” LeDuc & Dexter will complete all plumbing from the property lines to the homes including copper piping for water, gas lines and waste water lines. St. James Properties, the developer and contractor of Hanover Place, is a two-year old company lead by seasoned homebuilding professionals, Richard Pope, the CEO and President, and Roger Lees, Vice President, both of whom were previously with the international housing and development company Taylor Woodrow Homes. St. James Properties is headquartered in Walnut Creek, California and is a subsidiary of UK-based real estate investment and development giant Somerston Holdings Limited, a company that can trace its roots back to 1854 when it began operations building and operating tea clipper ships. 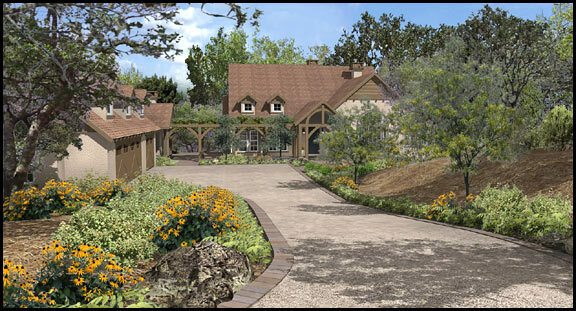 St. James Properties also has upcoming residential projects in Ripon and Napa. 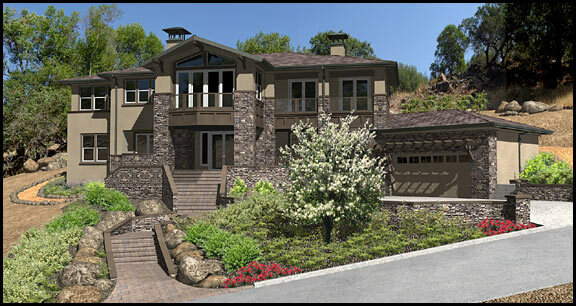 Hanover Place is scheduled to have its first model, The Rushmore, completed in September. Last month St. James Properties announced a partnership with San Diego-based Options Online to implement its web-based design and options selection program for homebuyers. The online program will allow homebuyers to preview and make design selections such as cabinetry, appliances, plumbing fixtures, electrical upgrades and custom options, from the comfort of their own home.